Representatives Henry Genga, Jason Rojas and Jeff Currey hailed Governor Dannel P. Malloy’s announcement Thursday that East Hartford is among six municipalities in the state being awarded grants to develop plans for remediating and developing clusters of brownfield sites. Under an innovative new program to help clean up and reactivate brownfields, East Hartford will receive a $200,000 grant for comprehensive planning of the Silver Lane Corridor. 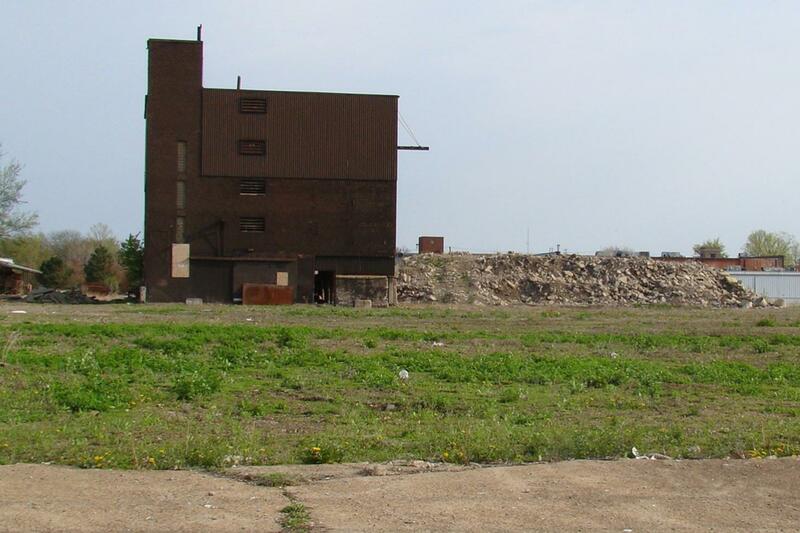 The money will help identify and study the redevelopment potential of targeted brownfield sites in the corridor. “This is a great opportunity to spur redevelopment on Silver Lane and have productive reuse of brownfields sites that are often very difficult and costly to clean up and have re-purposed. I applaud the efforts of Mayor Marcia LeClerc and her staff who put together the plan and application for these much needed resources,” Rojas said. “This funding is being awarded through the Department of Economic and Community Development’s Brownfield Area-Wide Revitalization (BAR) Grant program, a pilot program created through legislation that we strongly supported last year and was signed into law by Governor Malloy,” Currey said. The encourages communities to consider areas such as neighborhoods, downtowns, waterfront districts, or other sections with multiple brownfields and develop strategies to assess, clean up, and reuse the parcels for business, housing, and public amenities that will generate jobs and revenues and revitalize the entire area. “We are committed to remediating brownfield sites in all corners of our state, because this type of redevelopment creates jobs and improves quality of life. If we are to build more vibrant communities, if we are to make Connecticut the most competitive in the region for business, then we need to tackle brownfields. That’s why we’ve invested an extraordinary amount in redeveloping otherwise unusable sites,” Governor Malloy said. “This new brownfields program is rewarding the communities that are prepared to undertake major developments for blighted areas. The municipalities chosen have demonstrated that they are committed and willing to strategically transform their communities,” he said.